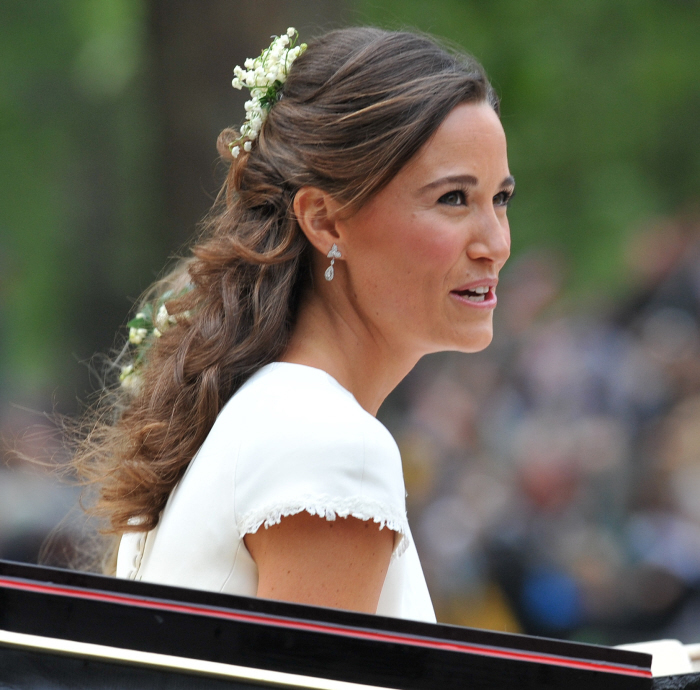 Pippa Middleton was recently voted “Best Skin Tone” of the summer in the UK. It’s called “Royal Mocha.” Mocha? 1. Since when is there a vote for skin tone? 2. What makes her relatively “dark” (but not too dark) skin more desirable? 3. Why do people who have dark skin want to be lighter, and why do people with light skin want to be darker? 4. As I’ve mentioned before, feminists claim “the personal is political.” Is “tanning” political? 5. Am I tanner than Pippa? cajuncart on Wedding on a Blog!